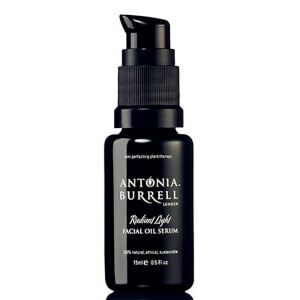 Antonia Burrell is a London-based facialist whose products are completely chemical-free. Her range of natural beauty comprises of a unique cleansing oil made entirely of natural and plant-based ingredients, a serum, mask and moisturiser designed to give you your healthiest skin, whilst being both paraben and sulphate-free. 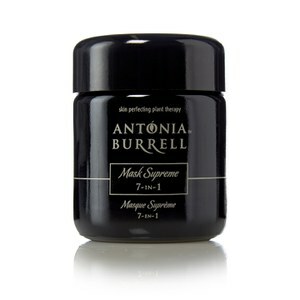 Unique plant active bio extracts make up the gentle formulations and will help you achieve an even and radiant complexion.